Introducing Safavieh Braided Rug collection. 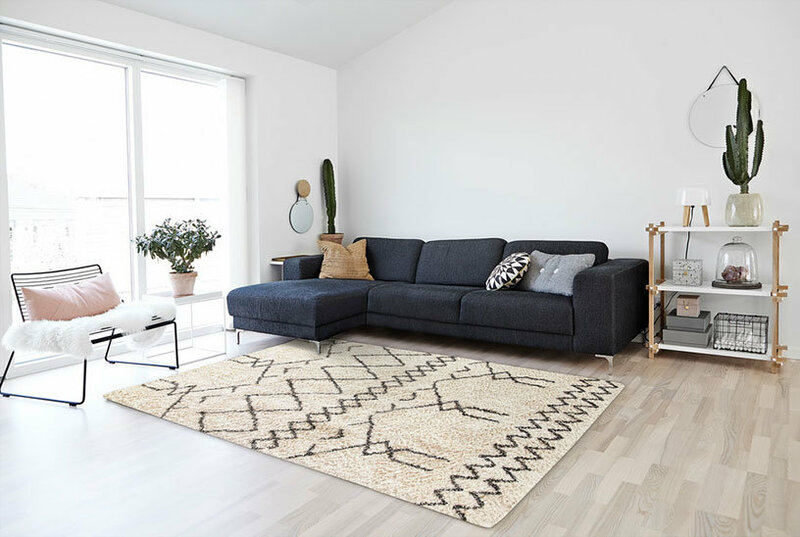 The vibrant colors make selecting this rug easy to match the decor in any room and are reversible to give excellent value. This is truly a beloved American classic; perfect for casual 21st century homes and lifestyles. This beauty is a great addition to your home whether in the country side or busy city. Color: Green.